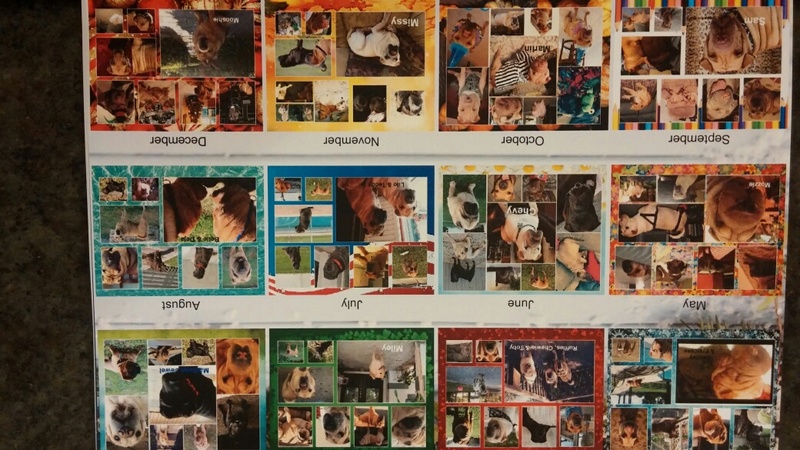 FSPR was successful in selling all of the 2016 calendars! 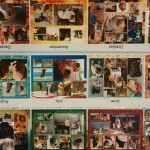 Thank you to all who donated to participate in our calendar contest and to all those who purchased a calendar this year! Congratulations to all of this year’s winners! Start taking pictures to have ready for submission for next year’s calendar when we start the contest all over again.